Invite children to discover amazing underwater worlds with this Key Stage 1 creative topic. 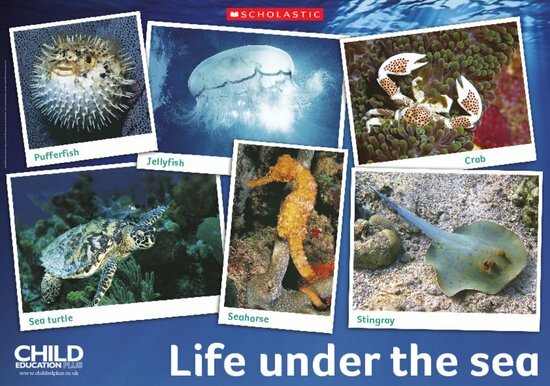 Children are fascinated by the underwater world that exists beneath the waves. Our seas are littered with shipwrecks that have met an untimely end and sunk gracefully to the seabed. In this topic, we investigate these sleeping beasts and the creatures living within them. Kick things off with this brilliant poster.